Lloyd's Investment Blog: What If--Just What If--the Singularity Really IS Near? The use of "now" seems to be an indication that an adjustment will take place automatically and not over a period of time. Once the adjustment is in effect the expectation of any additional return, or required rate, is priced into the security. The view that the adjustment would be instantaneous and all inclusive seems to lie in the efficient market hypothesis (EMH) school of thought. I do not personally buy into the EMH on a macro-level but if the discussion were to head down this path it would have to be assumed that the realization of accelerating economic progress is already happening in the stock market. Maybe the reason for disconnect is caused by some other factor, that is just what struck me from the excerpt. What do you think? The Theory of Accelerating Returns is interesting, but as any good investment adviser will tell you, past performance is no indicator of future results. 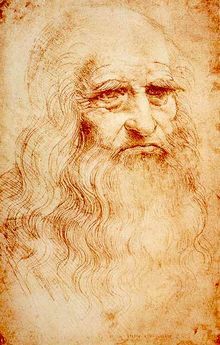 It occurs to me that demand for goods and services is not driven by technological progress, even if the ability to supply those goods and services is. Will technological advancements increase the consumption of hamburgers and T-shirts and disposable razors? I think not, and therefore I suspect the purveyors of those products will not see returns accelerate past the rate of population growth. Because we realise sooner that stocks will rise and will buy the sooner the better, leaving little or no expectation left for the future. (And thus, leaving no will to buy in the future, as we already bought) That's why we'll soon see bigger and bigger bubles. I like the blog, but some of your musings take dodgy theory and extrapolate it into "likely" outcomes. 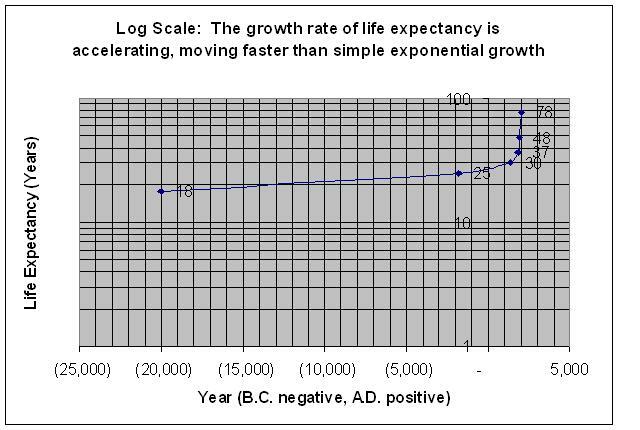 For example, in this post you quote increases in life expectancy, and do a plot to show its growing exponentially - so we'll all soon live forever (not). 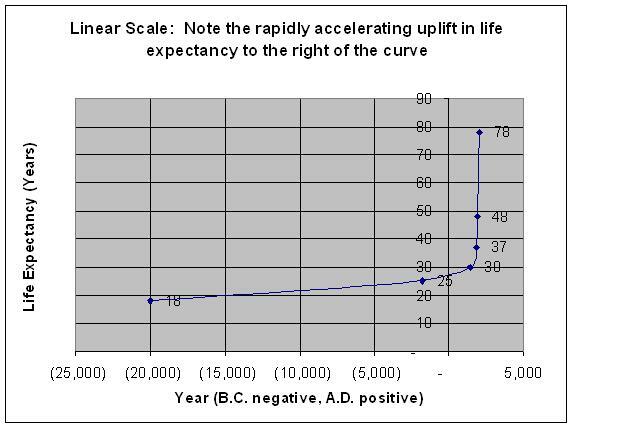 A little bit of thought shows that life expectancy has mostly increased due to cutting the infant mortality rate. So, while we may soon cut infant mortality down to close to 0%, that won't actually boost life expectancy that much. 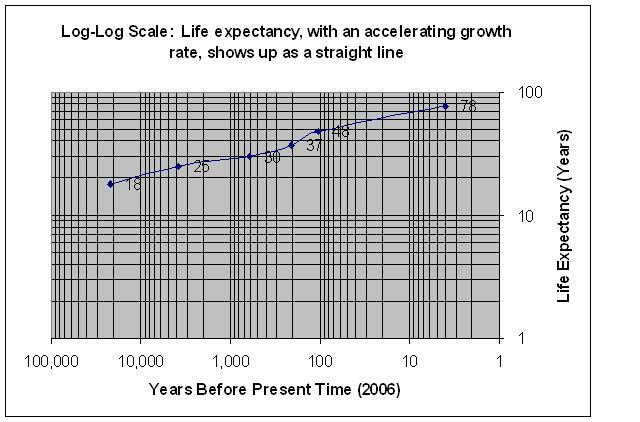 Maximum life extent has stayed pretty much the same - going from around 60-70 in past times, to a maximum of around 125 today. 1) By the way check this company Medefile International. They are the market leader in a $30 billion industry. This industry is starting just now, they have a lot of room to grow. They have teamed up to bring personal health records using Apple’s iphone. Their stock is going to hit through the roof. People who get in and purchase early will reap a truck load of money. Their stock symbol is MDFI.OB. Check it out. Indian share market has been volatile for quite some time now. But now it has started regaining a little ground. Which has helped in rebuiding the confidence of foreign investors in the indian share market.The market is currently enjoying a good rally which has seen most stocks gain from competitive advantage and it would be advisable for all stock market enthusiasts to seize this opportunity and plan their investments in a safer yet conducive stock market.